Please Visit and LIKE US on our Facebook Page. via email for all our astivities. All of our activities are OPEN for GUEST to attend. Club dues are not required. We encourage you to check out the group before deciding to become a member. Either way you are always welcome to join in any of our scheduled activities. 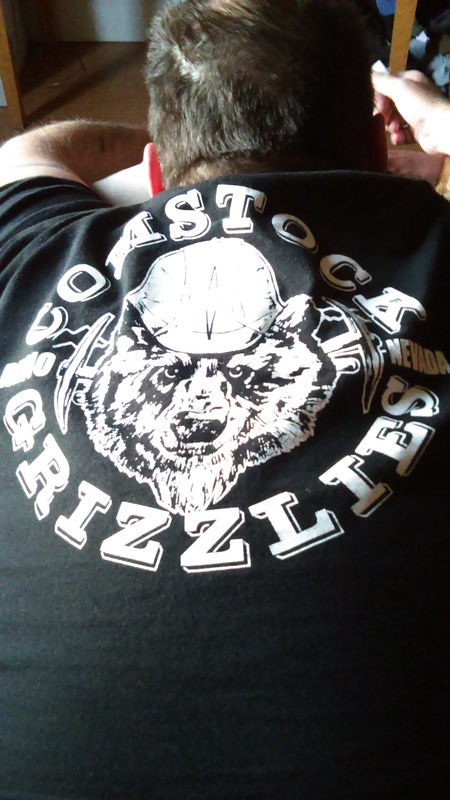 1997-2007 by the Comstock Grizzlies.